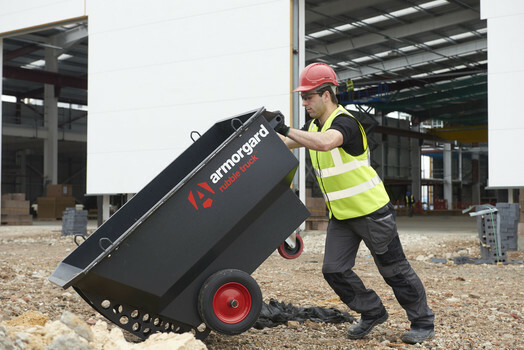 Armorgard has a reputation for developing simple tools designed to make your life easier and your day more efficient. Our new range of manual handling products is a true innovation for heavy duty. Making the transportation quick and effortless, they are essentials in the workplace. 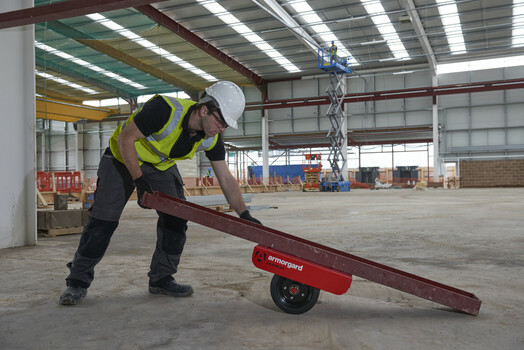 Beamkart - designed for the effortless transportation of beams and steels, it is an essential for the everyday movement of heavy and bulky items. Rubble Truck - designed for maximum performance and efficiency. It pulls on an array of unique features to create an indispensable multi-purpose onsite companion. Sack Truck - designed to move things from A to B, safely, effortlessly and quickly. Built to last, Sack Trucks meet all the rigorous demands of the industry. 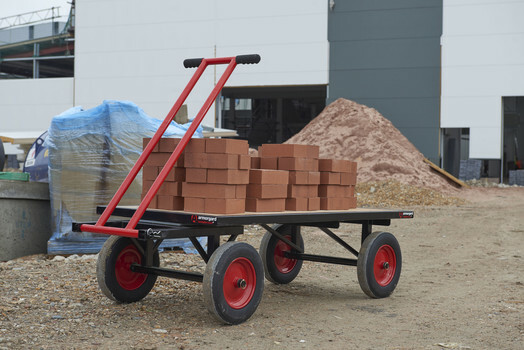 Turntable Truck - features large, puncture proof solid rubber wheels, a raised heavy duty deck for ground clearance and easy loading and a precision steering mechanism for easy manoeuvring. Don't forget to check out the rest of the Armorgard products!